This 22 LR ammo is newly manufactured for Norma, one of the world's largest rifle ammunition manufacturers, by sister company RWS. It is equipped with a lead round nose projectile that is great for target shooting and is a favorite round of many target shooters. 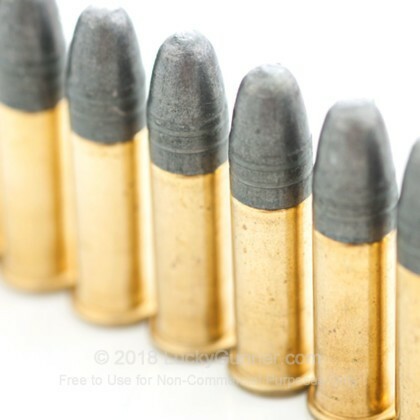 Norma and RWS have been manufacturing quality ammunition for many decades and in several different countries under their parent company RUAG Ammotec. 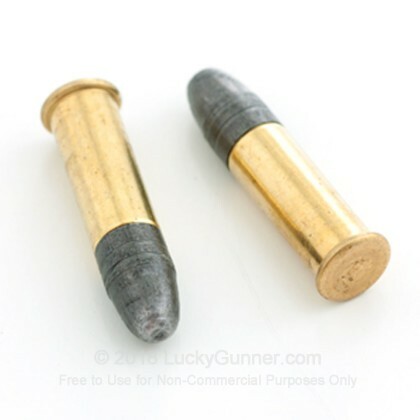 Each round has a rimfire-primed brass casing and non-corrosive powder. My CZ455 bolt action and High Standard 103 shoot this stuff with great accuracy and dependability. I'd not use it in a gun that likes supersonics like the Buckmark, Mosquito, Mark 4 or most other autos. Use Mini mags for those. Used this in a 10-22 and a Mossberg plinkster. Flawless in both no FTF or FTE in either weapon. at 25 yards I could get 3 in a dime size target. Consistent shooting stuff. Used this ammo to shoot at an Appleseed event. First time with this ammo. Third event I had been to. Shot a Rifleman Qualification score. No issues with the ammo at all. Very fast shipping from the Gunner. 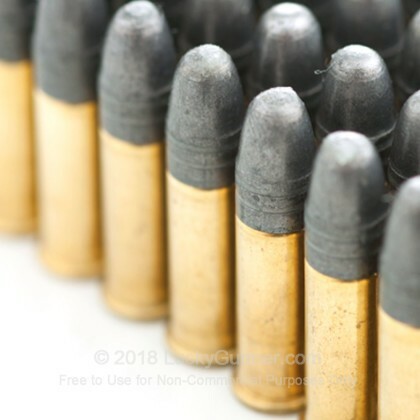 No firearm that we used this ammo in was happy. Not only was it greasy and slick but no matter what .22 we used this with it was terrible and got jammed, that includes .22 semi-auto pistols as well as rifles. 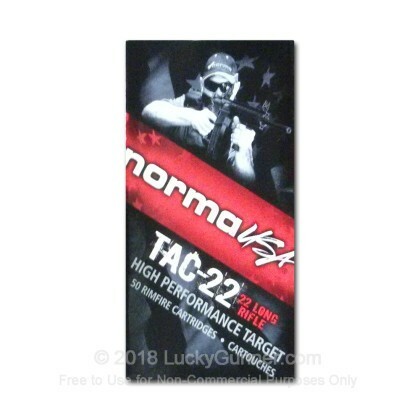 I shot the Norma Tac 22 along side of Federal Ultra Match. 50 yards, 6 rounds of 5 shot groups alternating. Then I loaded 5 shots in the magazine, 3 federals and 2 Normas, then 3 Normas and 2 Federals. I could not tell the difference in the loads. Both ammo were at the same point of impact, all touching. No flyers with either ammo. Shot from a Marlin 25n that shots well. 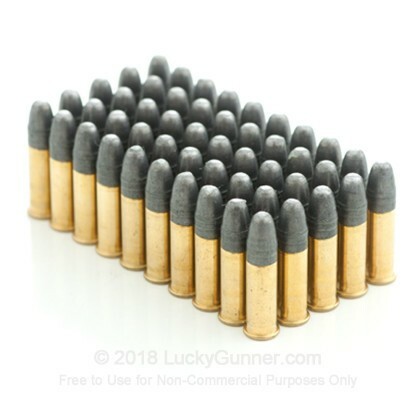 It appears that 22lr are very difficult to find in the local market (North Florida) so I have resorted to buying ammo on the internet. The package arrived timely and in good condition.